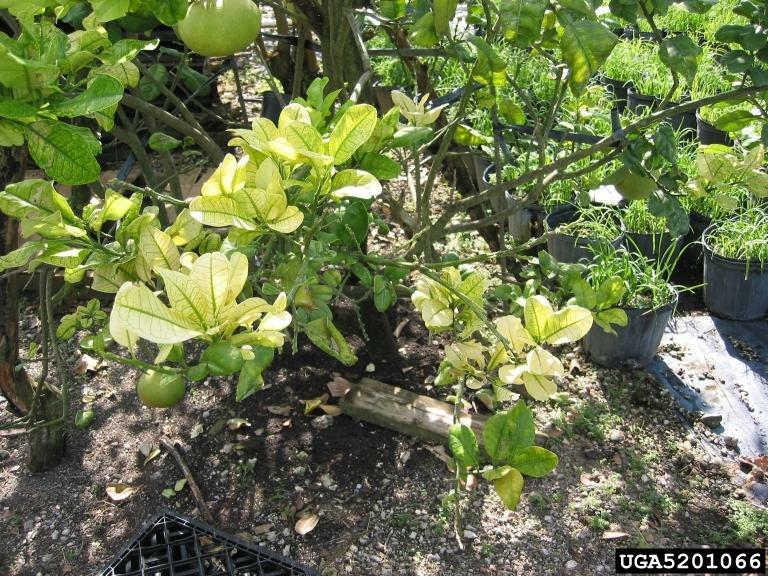 A Florida judge is ordering the state agricultural department to immediately pay residents their share from a class-action lawsuit filed after the state removed their citrus trees. Lee Circuit Judge Keith Kyle's ruling Tuesday follows a saga in which the state destroyed nearly 34,000 residential trees under the failed citrus canker eradication program in 2000. Nearly 12,000 Lee County households are part of the suit filed 15 years ago. A spokeswoman for the agriculture department told the News-Press they're reviewing the ruling. Frustration is growing among Florida citrus farmers awaiting the distribution of $2.36 billion in federal disaster-relief money for agriculture losses sustained in Hurricane Irma. 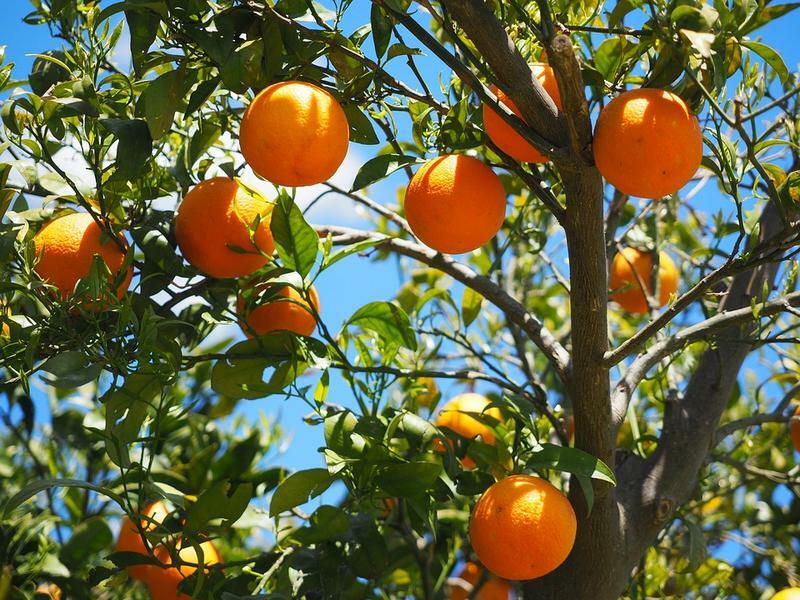 Thousands of Florida homeowners who had healthy citrus trees cut down by the state are finally going to get paid for their losses. Gov. Rick Scott on Friday approved a new state budget that includes more than $52 million to pay homeowners in Broward and Palm Beach counties whose trees were removed more than a decade ago in a failed attempt to eradicate citrus canker. The homeowners were part of class action lawsuits against the state. 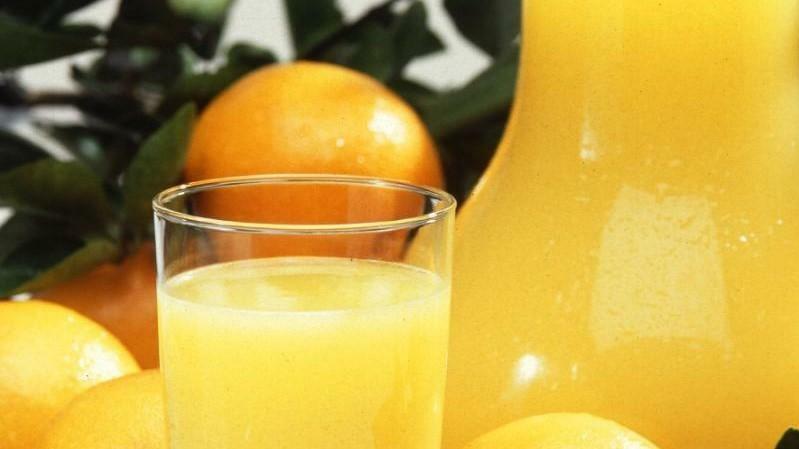 President Donald Trump is threatening to put tariffs on steel and aluminum imported into the United States, and Friday the European Union released a list of products it says it will tax in retaliation—including Orange Juice. 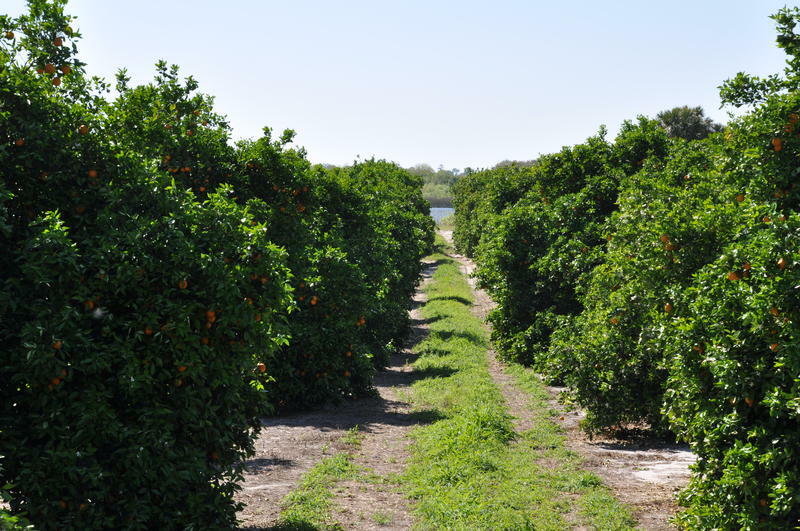 Florida's citrus growers haven't had it easy lately, after being buffeted by canker and citrus greening. 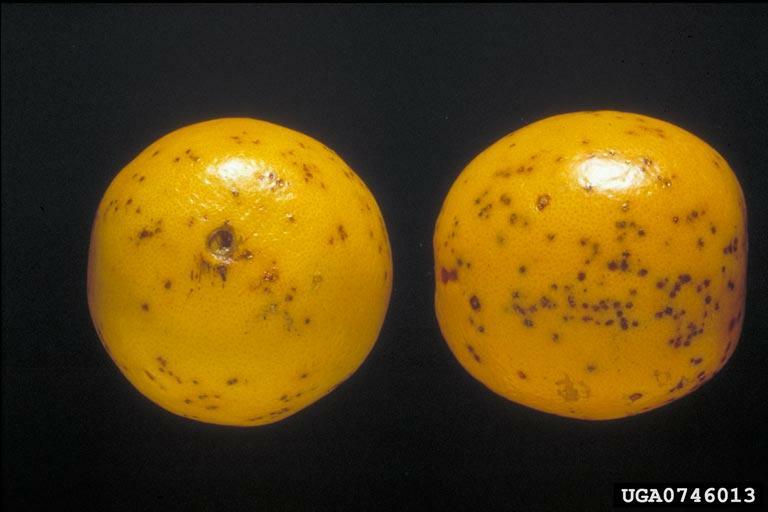 Now, they have another nemesis to worry about - citrus black spot. 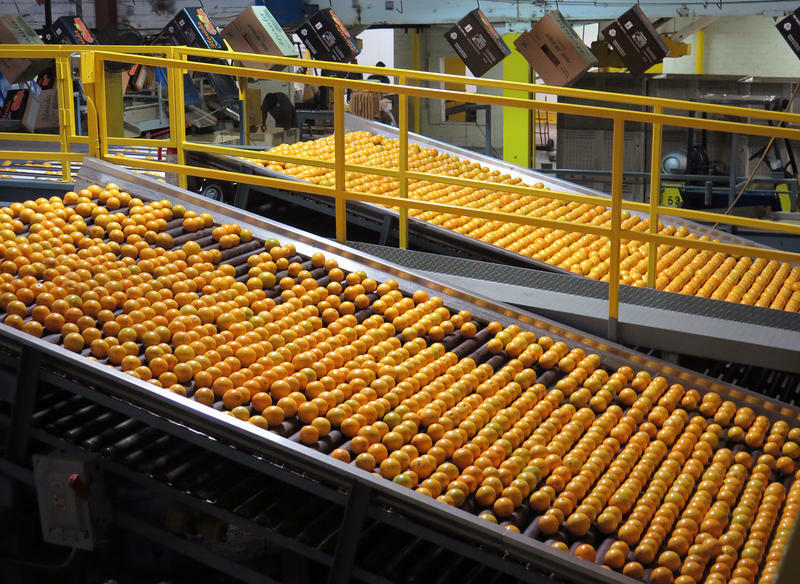 Federal officials have already slapped a quarantine on exports of fruit grown in parts of Collier and Hendry counties, as well as an area along the Polk-Highlands County line. The Florida Supreme Court on Wednesday gave Gov. 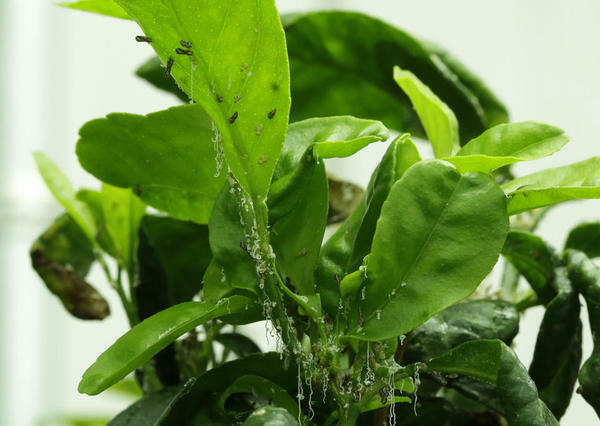 Rick Scott's administration until noon Monday to respond to a lawsuit challenging the governor's veto of $37.4 million intended to go to residents whose healthy citrus trees were cut down as the state tried to eradicate citrus-canker disease. Homeowners and their lawyers asked the Florida Supreme Court late Tuesday to overturn Gov. 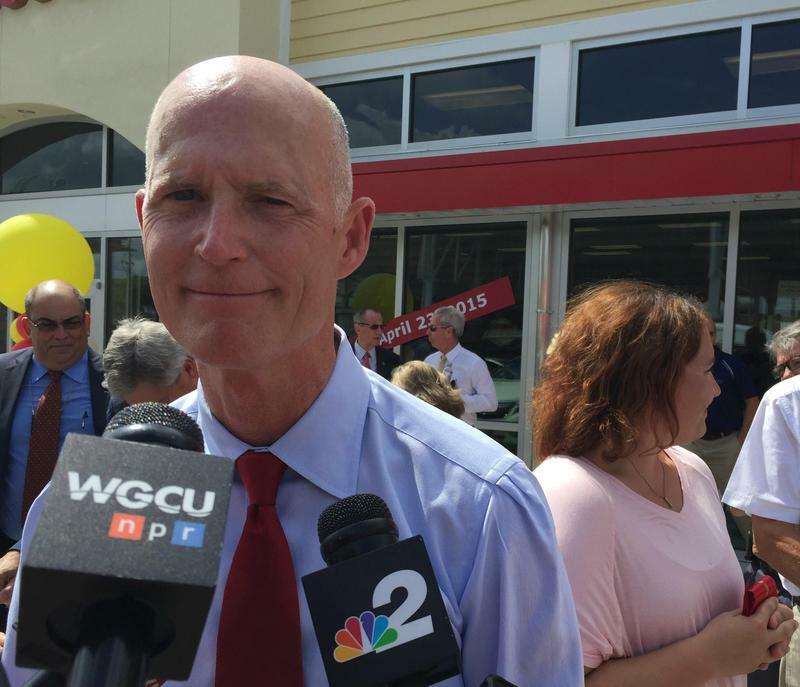 Rick Scott's decision this month to veto $37.4 million intended for residents whose healthy citrus trees were cut down as the state tried to eradicate citrus-canker disease. 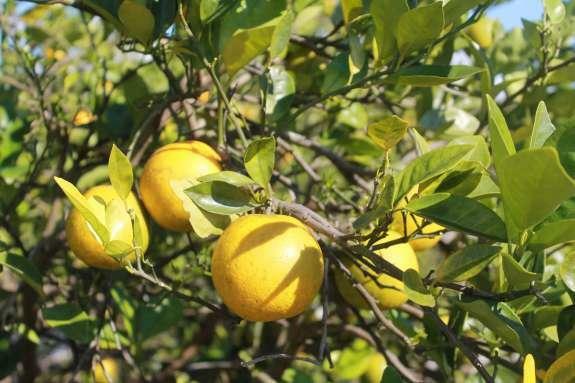 Florida legislators have agreed to pay millions to homeowners in two counties whose healthy citrus trees were torn down in a failed attempt to eradicate citrus canker. 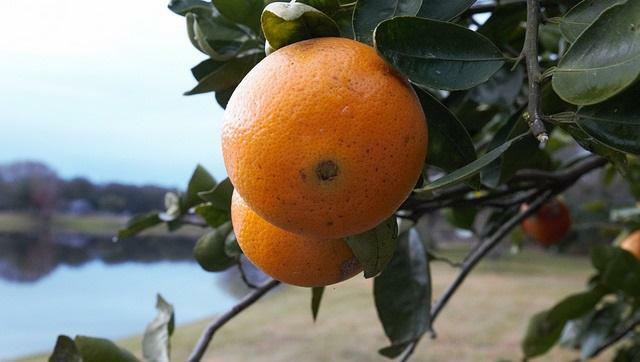 Florida may drop a long-running legal battle and instead agree to pay millions to homeowners across the state whose healthy citrus trees were torn down in a failed attempt to eradicate citrus canker. 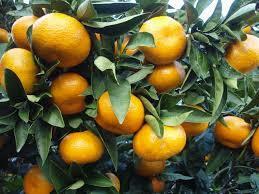 Florida's citrus crop has been reduced again.